Born in a small town nestled in the Swiss Alps, Nicholas started adventuring early in life. With a father who was a passionate skier, climber and extensive traveler, Nicholas was naturally drawn to this way of living. 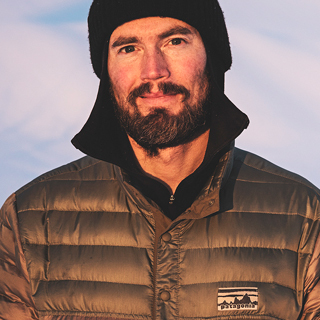 This wanderlust and adventurous spirit spurred him to explore his local ski hill and destinations farther afield, including the big mountains of Alaska. When he isn’t snowboarding, he loves to climb and bodysurf. He has a deep interest in humanistic psychology and is on his way to becoming a “Rogerian” psychotherapist. Currently he is working as brand manager, ambassador and shaper for Korua Shapes.